 The 2018 Chevron City to Surf for Activ took to Albany for the 6th year, and it was an absolute blast! 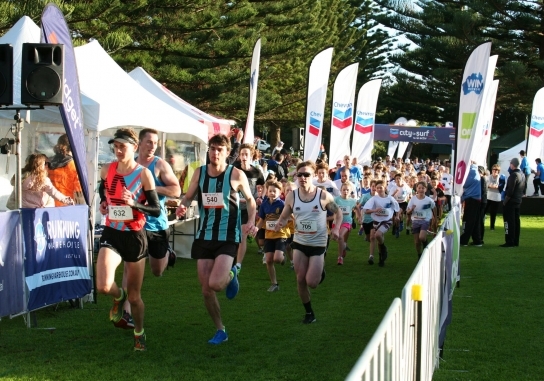 The stunning coastline of Middleton Beach out to Emu Point played host to the course for the 4th year and provided onlookers with an impressive backdrop. It was incredible to see runners and walkers give it all they had!